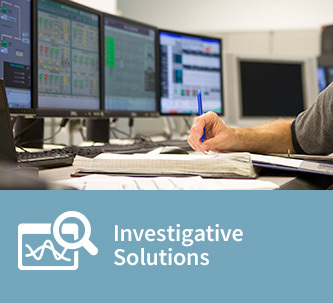 The solutions within GTL’s integrated corrections technology offerings are designed to provide facilities with unprecedented levels of visibility into every aspect of their operations. 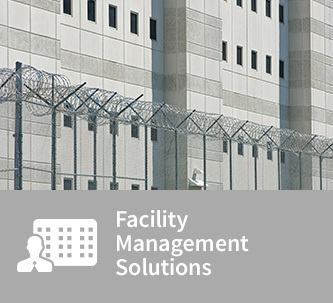 This allows corrections departments to see “the big picture,” understand trends and patterns that would otherwise not be apparent, and take proactive measures to maintain control and safety. 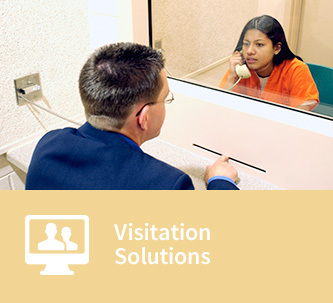 We are committed to pushing the envelope on how technology can help improve virtually every aspect of your operations, including the day-to-day experiences of everyone in the corrections ecosystem: staff, inmates, family and friends. 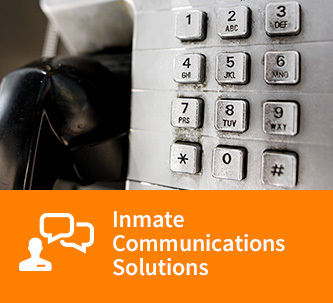 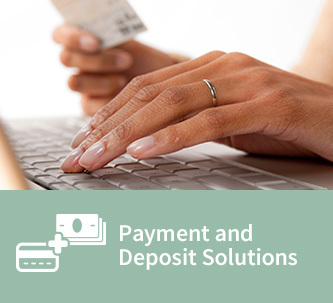 From the hardened exteriors of our kiosks, phones and other in-pod devices to the reliability and security of the software that powers our solutions, everything we provide is designed from the ground up with the rigors of the corrections environment in mind.